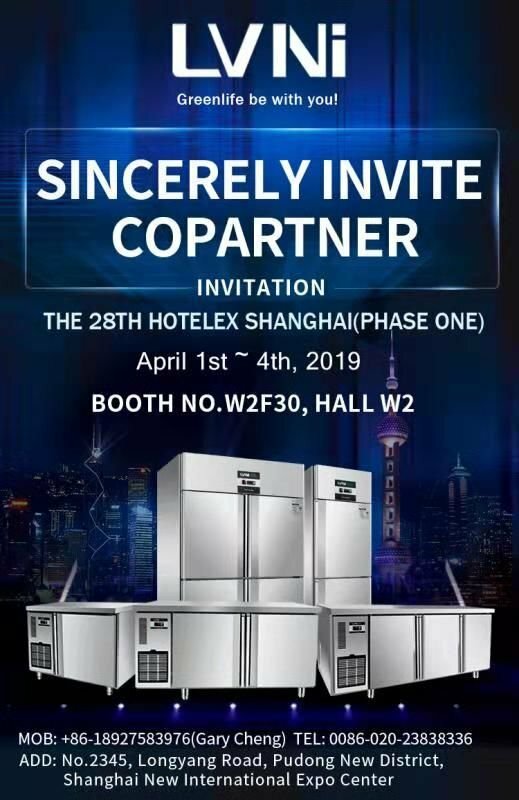 April Shanghai Hotelex Fair for commercial refrigerator - Guangzhou LVNI Commercial Refrigeration Co., Ltd.
We'll set up at Booth No.W2F30, Hall W2. From April 1st to 4th. 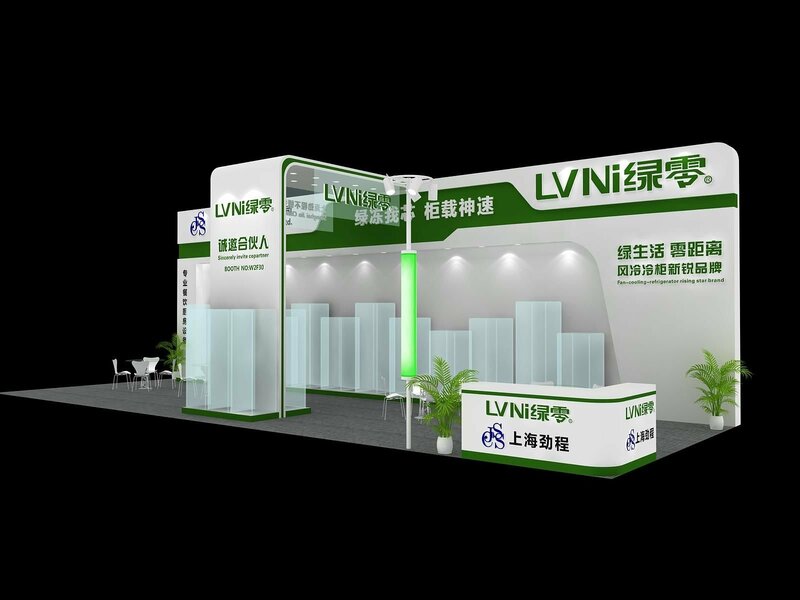 Warmly welcome to pay a visit to us! We sincerely hope to take further future discussion with you. To create a new era, to share our latest commercial refrigerator.